Welcome to Fluid Equipment Solutions of New England, LLC (aka "FES"). 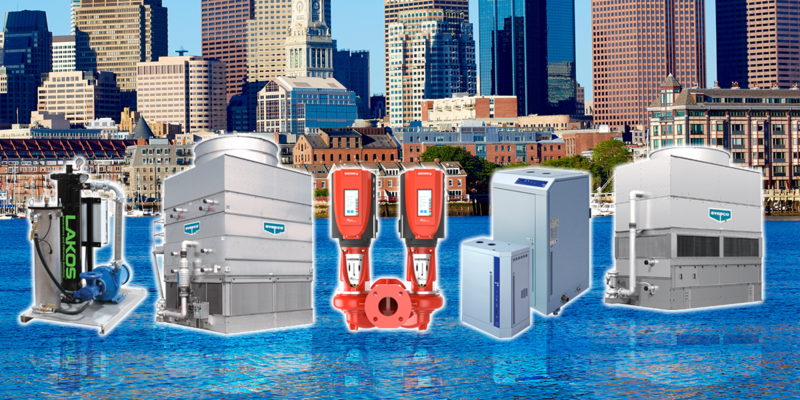 We proudly represent the best in HVAC & Industrial product lines including Evapco, Armstrong Pumps, Lakos Filtration, and more. We bring exceptional value to our customers through better products, service, and relationships. © COPYRIGHT 2015 Fluid Equipment Solutions of New England, LLC. ALL RIGHTS RESERVED.